On May, 10th I used my mobile phone to take a picture of lava in Valle del Bove. 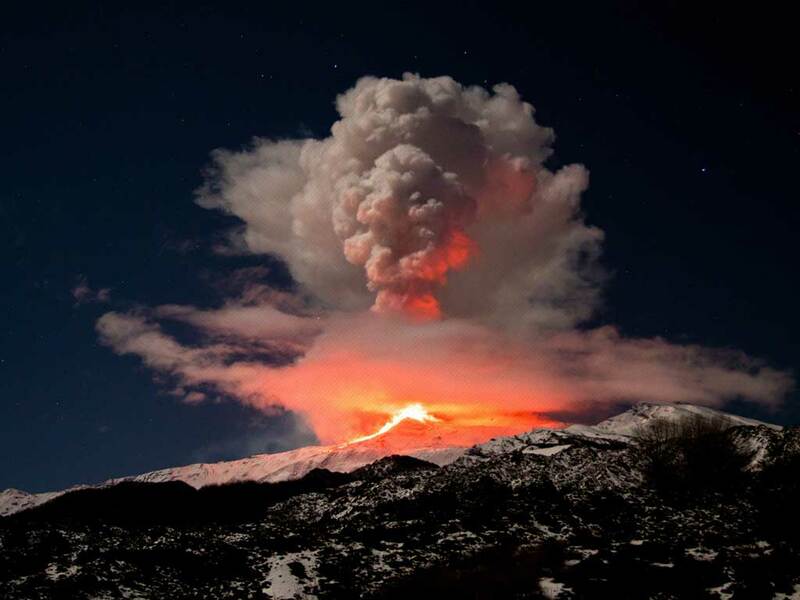 I was in Giarre on eastern side of Etna and show was impressive. Unluckly when darkness come clouds completely covered Valle del Bove as you probably have seen in past days by webcams.